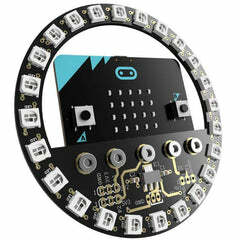 Make your micro:bit sing with noise:bit! It's a tiny speaker that packs a fair bit of punch, and it's perfect for BLEEPS and BLOOPS! 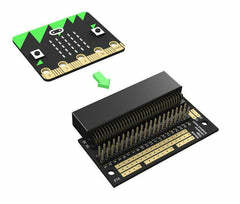 Just slot in your micro:bit, and use the sound generation blocks and code in Microsoft MakeCode and MicroPython to generate tones, sounds, and speech. 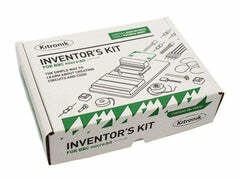 We've had great fun combining it with enviro:bit's light sensor to make a radio-controlled theremin!